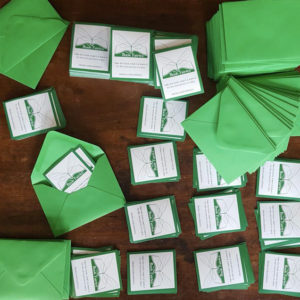 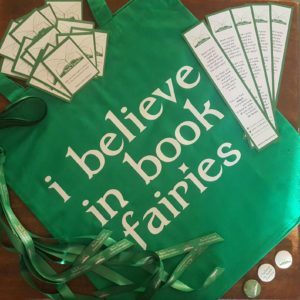 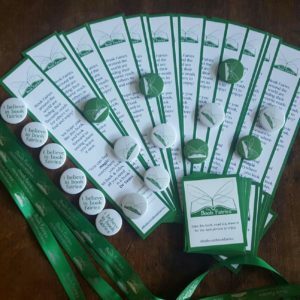 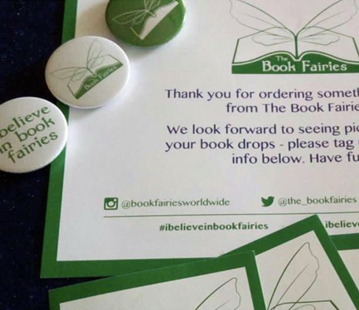 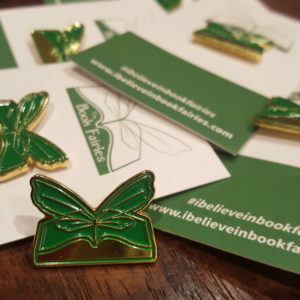 Grab yourself all three of our badges as well as 5 'The Book Fairies' stickers in this bundle! 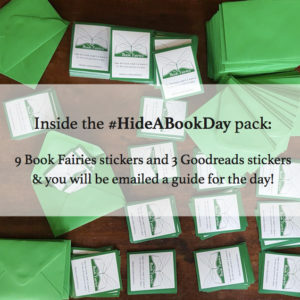 5 official stickers for your book drops! 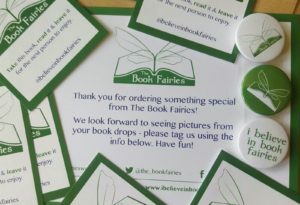 Under the main image are some pics from people who have received their badges! 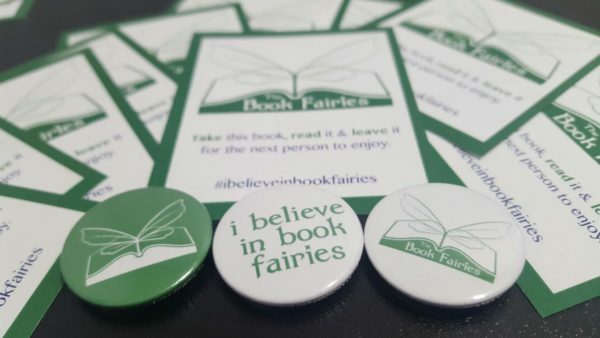 This is for all three badges and you’ll even get 5 stickers!! 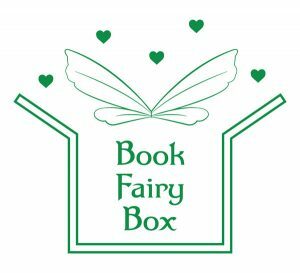 I am helping my grand kids start a book fairy for kids. 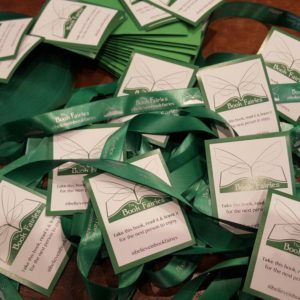 What a grear way to share our love of reading and passing it on. 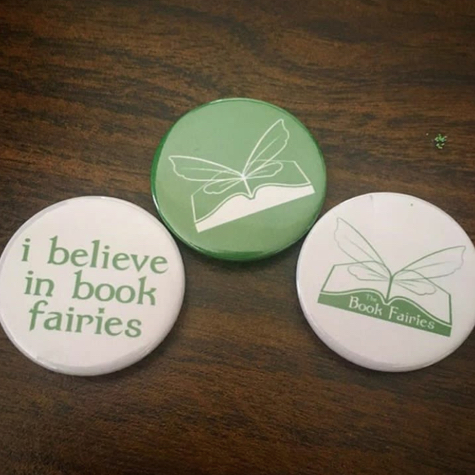 Thank you, Nancy! 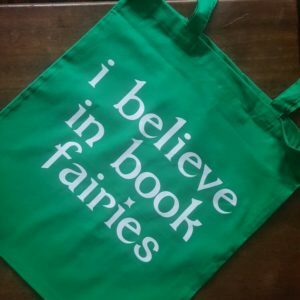 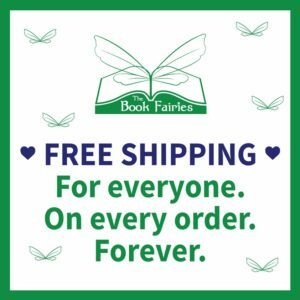 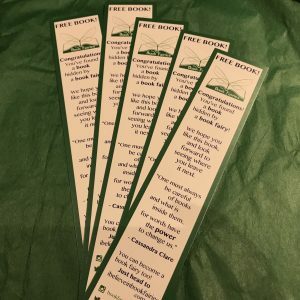 I hope you all enjoy being book fairies!